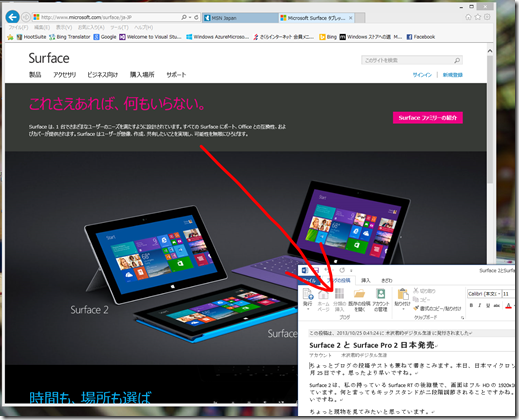 This entry was posted in Windows on 2013年11月30日 by 木澤 朋和. 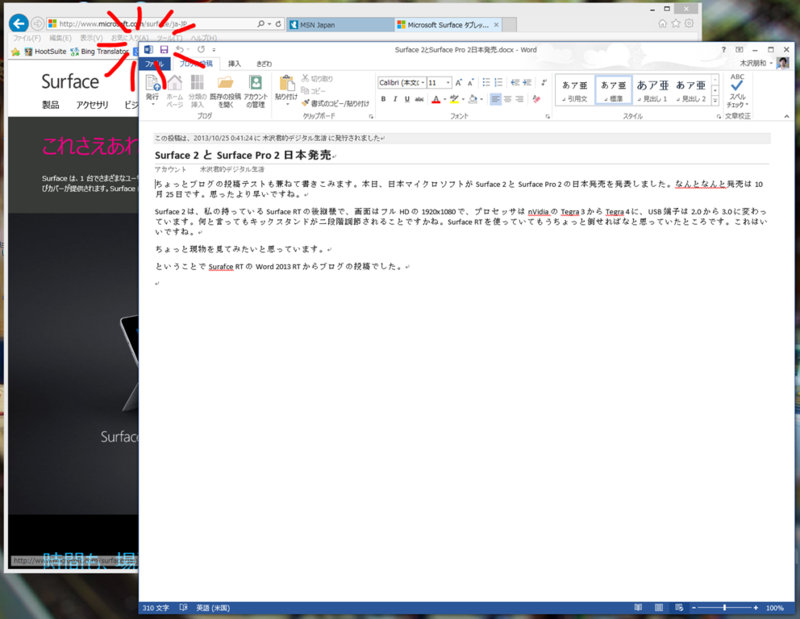 This entry was posted in SkyDrive on 2013年11月24日 by 木澤 朋和. 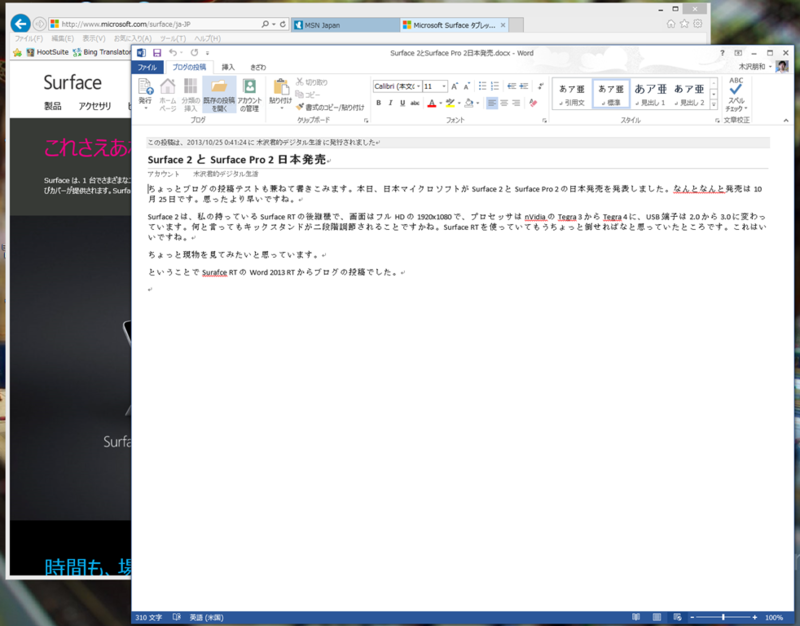 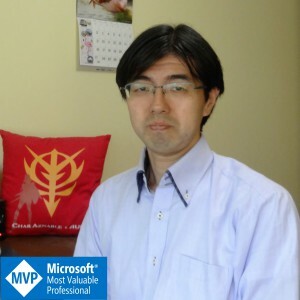 This entry was posted in Power Shell on 2013年11月21日 by 木澤 朋和. This entry was posted in Surface on 2013年11月18日 by 木澤 朋和. 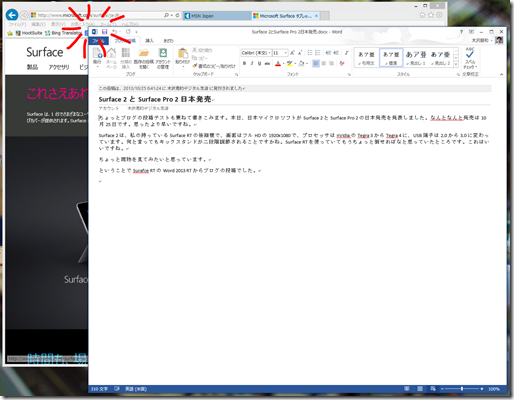 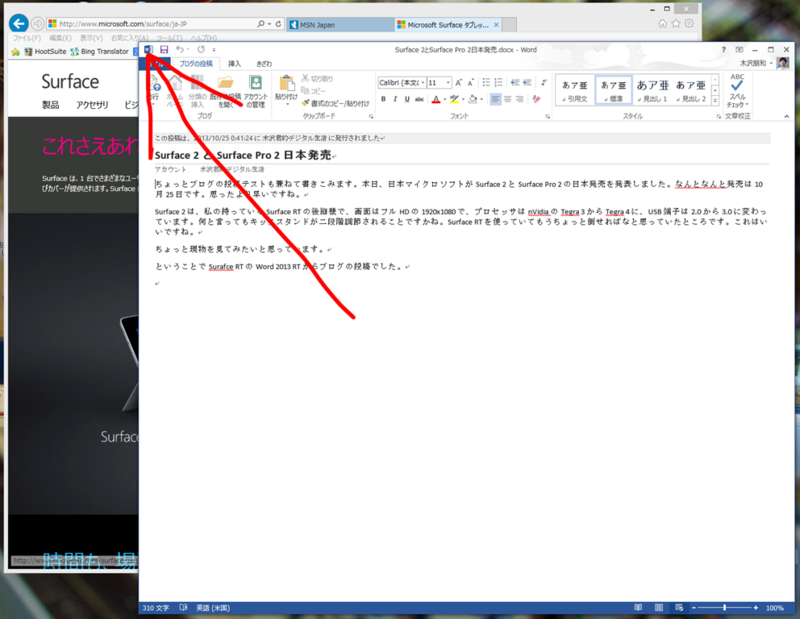 This entry was posted in Windows on 2013年11月14日 by 木澤 朋和. 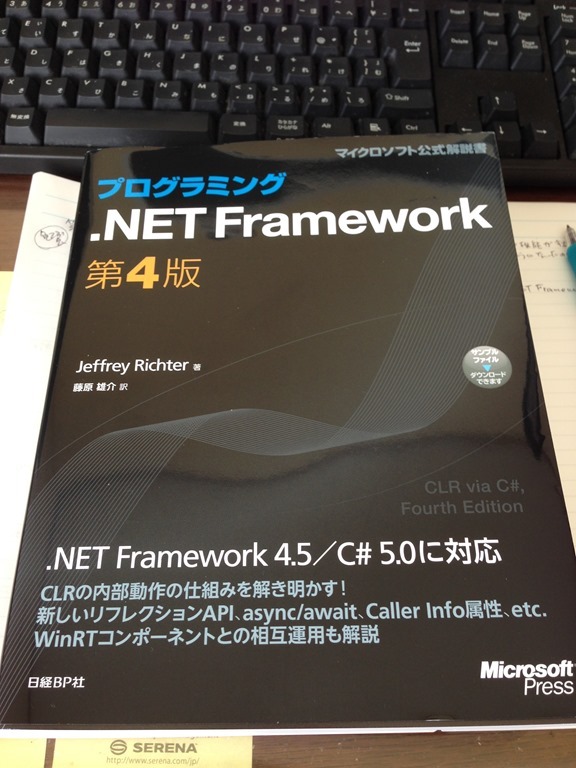 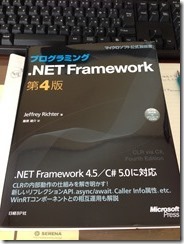 This entry was posted in .NET Framework, 書籍 on 2013年11月13日 by 木澤 朋和.